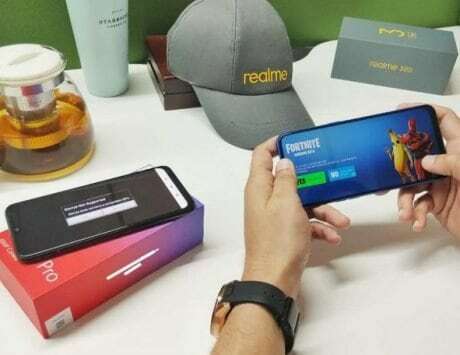 Xiaomi has shared a video on Twitter, which says that the 128GB variant of the Redmi Note 7 Pro will soon be available via Mi.com, Flipkart and Mi Home stores. Xiaomi launched its Redmi Note 7 Pro smartphone earlier this year in India. But, the device was available for purchase only in 64GB storage variant. 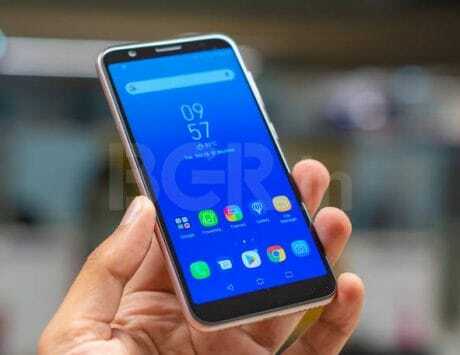 Now, the Chinese company has teased that it will soon launch the higher 6GB RAM and 128GB storage configuration in the country. 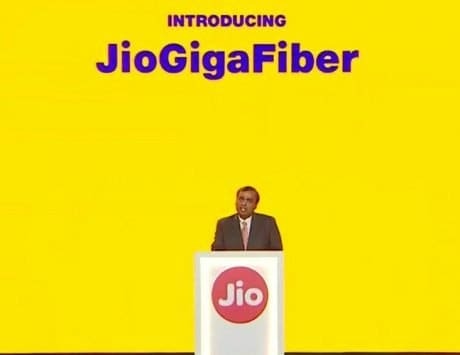 The company has shared a video on Twitter, which says that the new variant will soon be available via Mi.com, Flipkart and Mi Home stores. The video also says “Watch this space tomorrow,” which means that Xiaomi will launch the higher variant of the Redmi Note 7 Pro on April 9. As for the pricing details, the 6GB/128GB configuration will reportedly cost you Rs 16,999. The price of the lower variant is Rs 13,999 for the 4GB/64GB model. The smartphone offers a massive 48-megapixel primary rear camera sensor but with Sony sensor instead of Samsung ICOSELL Bright GM1 lens. To recall, the Redmi Note 7 Pro is equipped with a 6.3-inch display with full-HD+ (1080×2340 pixels) resolution, and “Dot Notch” display design. At its core is an octa-core Qualcomm Snapdragon 675 chipset. You also get to expand the internal storage by up to 256GB using a microSD card slot. 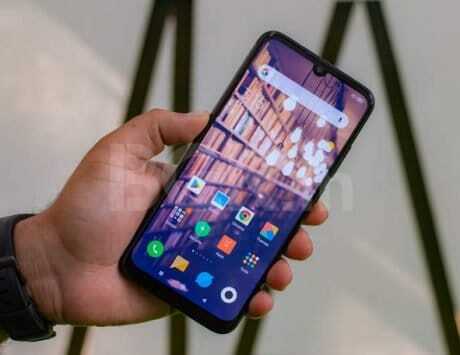 It runs Android 9 Pie operating system with MIUI 10 on top. There is also a fingerprint sensor at the back. The phone packs a large 4,000mAh battery. 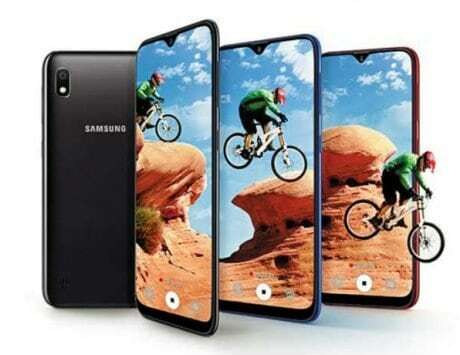 As far as the cameras are concerned, the smartphone comes with a combination of a 48-megapixel Sony lens and a 5-megapixel depth sensor in the dual rear camera setup. 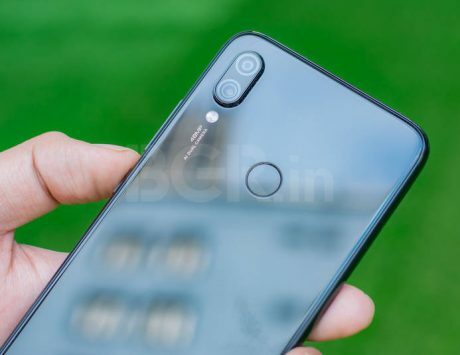 Additionally, the handset offers support for PDAF, HDR, EIS, 1080p video recording, and super night scene mode, similar to the Redmi Note 7. On the front of the handset, there is a 12-megapixel camera sensor for capturing videos and selfies. 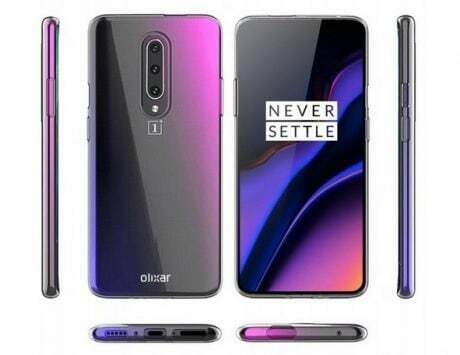 On the connectivity front, the budget smartphone includes Bluetooth v5.0, GPS, Wi-Fi, Infrared sensor, 3.5-mm audio socket, FM Radio, USB Type-C port, and dual VoLTE 4G-enabled nano-SIM slots.